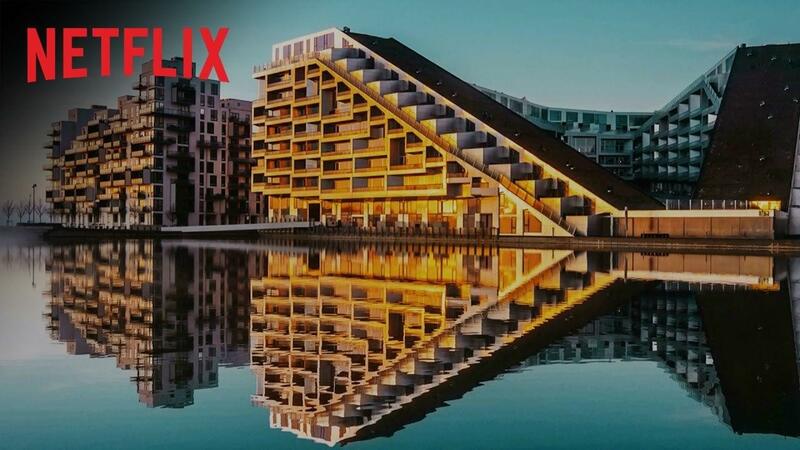 Breaking Bad, House of Cards, Making a Murderer, and now, finally, Netflix is showing the design community some love. This documentary explores the minds of some of the best known, and most loved designers, from the recent, right back to the 'founding fathers' of design. A refreshing and revitalizing shade, Greenery is symbolic of new beginnings - Apparently. Pantone has decided that this year, everyone should use this shade of green. If you need something nature-ry they've even provided a few colour schemes! Get going! Thirty steps, 400 data fields, 1 terrible design. Breakdown the complexity and start designing data entry in an easy, simple, and effective way, whilst still looking great and giving a great User Experience. Perhaps the lesson here is that sometimes technologies are not products. And they’re not companies. They’re just damn good technologies. Well, that is unless you forget to come back, or take a 2 year break… Either way, this is an interesting little technique that might help you wrap your head around something you find complex. There are no wrong colors. What matters most is how to use them. Make your website or app pretty and vibrant with these simple and easy to follow techniques. Very possible! It even seems to work nicely on our iPhones, including an archaic 5s… Witchcraft, pure witchcraft.